During the birth centenary function of Nanaji Deshmukh, at Indian Agriculture Research Institute, PUSA, New Delhi, Prime Minister Narendra Modi has appealed to rise above castes in rural India for the collective development of the nation. Nanaji Deshmukh was a social activist who worked in the fields of education, health, and rural self-reliance in the country. He said that mere thought of doing cannot bring change, it comes by following a strict timeline; the budget allocation should be evaluated by how much has been achieved rather than how much have been invested. He went on to say that the economics of the country can change if urban people start using small daily use items made in rural India. In this regard, Modi praised the efforts of people in rural India who are exhibiting skillful innovations to enhance rural livelihood. Modi further added by saying that rural India wants to leverage similar facility as urban India enjoys. He has also pitched for central government’s efforts regarding various rural development schemes. The Minister also mentioned that democracy should not be limited to the casting of a vote. It comes from the active participation of all the stakeholders of democracy, where common man plays a vital role in this two-way channel as he was pitching for ‘Gram Samwaad’ mobile app. Increasing productivity of dairy output has also been a focus area of his address. Other key points of his address at the function, included how natural wax derived from honey bee can cater to a huge international market demand to replace artificial wax, and how diversification like planting of timbers on farm boundaries can get a better outcome for farmers. Talking about his ambitious ‘Swachh Bharat Abhiyan’, Modi said that people in rural India have started mentioning toilets as ‘Izzat Ghars’. 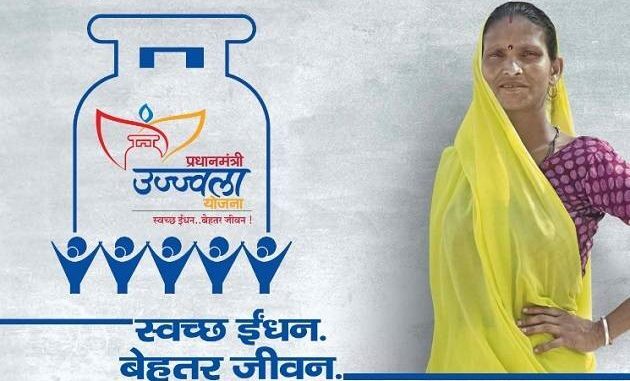 Pitching for Pradhan Mantri Ujjwala Yojana, the Minister said that the program is changing lives of rural India.